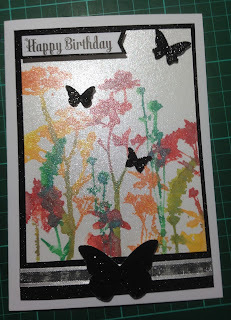 Stamps - Gerder Steiner "Moody unicorns"
Die - MFT "Blueprints 20"
Well it's just as well I made a few cards recently as this week has been very hectic and no crafting yet! Been painting the preschool I run to get it ready for the next term and been too tired to blog the cards I have made but am now looking forward to a crafty weekend. 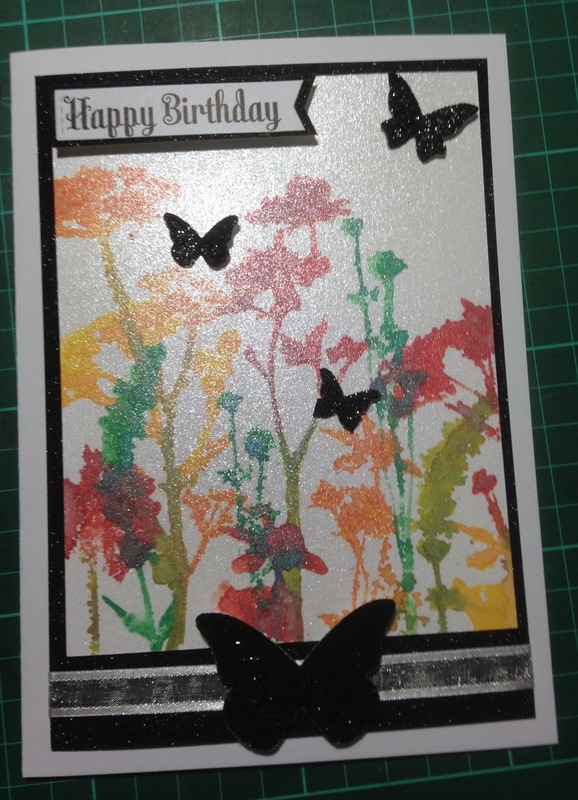 So this card is not my normal style but needs must as they say. 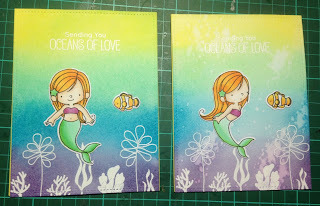 So it was time to dig into the stash of embossing folders that I tend to neglect and see what I could find. 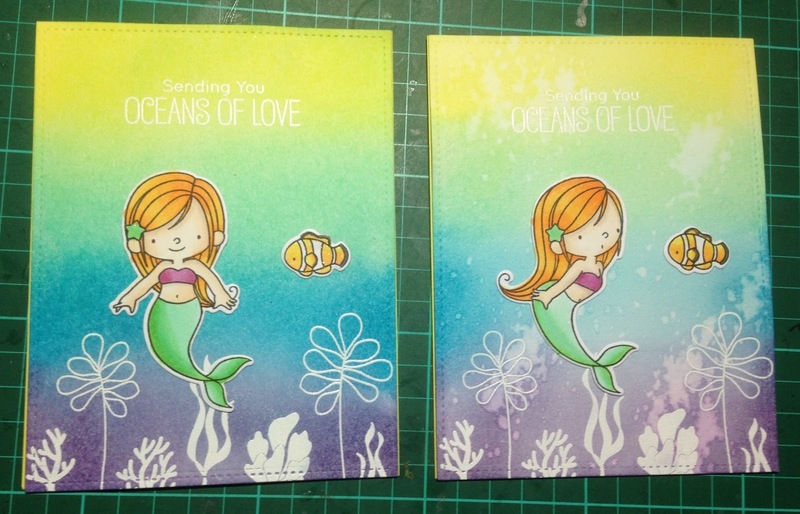 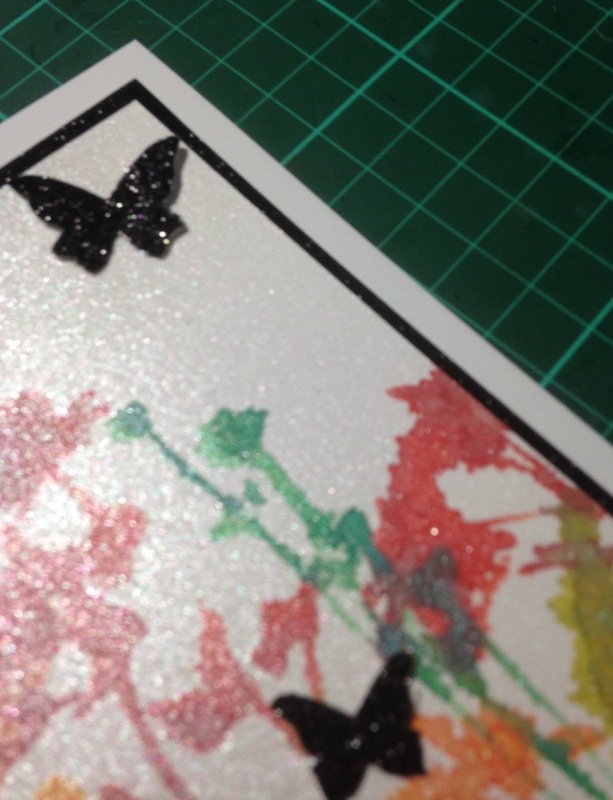 So after a bit of embossing and die cutting this is the end result and no oxide inks in sight!! Dies - Lawn Fawn 'Finley's abc', MFT 'blueprints 31', Spellbinders 'hearts' and Lawn Fawn 'scalloped stitchables'. 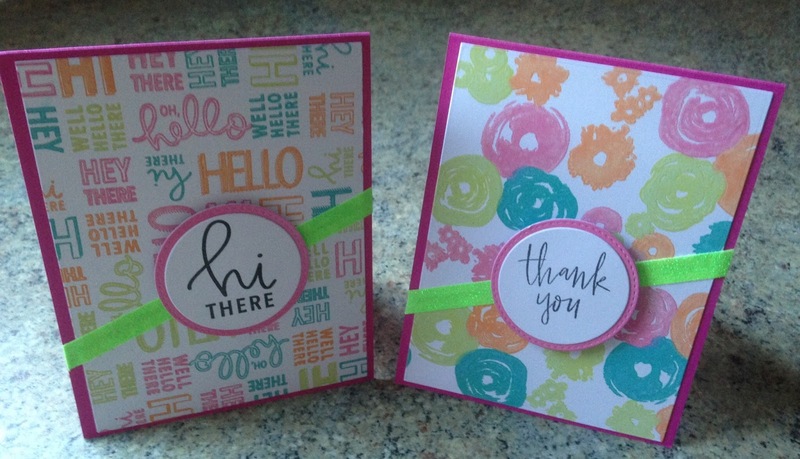 Embossing folders - Couture Creations 'tied together' and a Sizzix folder which is unnamed. 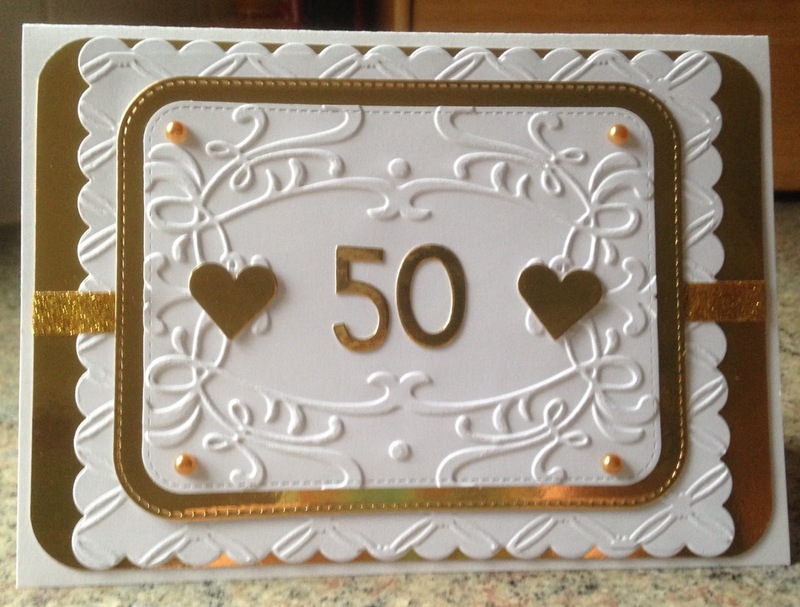 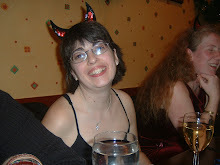 This is a card I made for the lovely Angie. 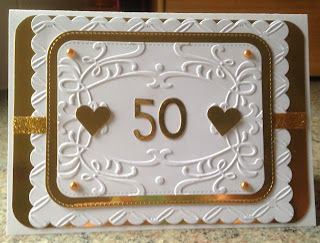 You can find her blog here and she is also the very talented lady who designed my blog header 😀 Anyway used one of the items I purchased at the Taunton craft show to make this card. I made a background using distress oxide inks, die cut the "Ray of light" die and layered up. 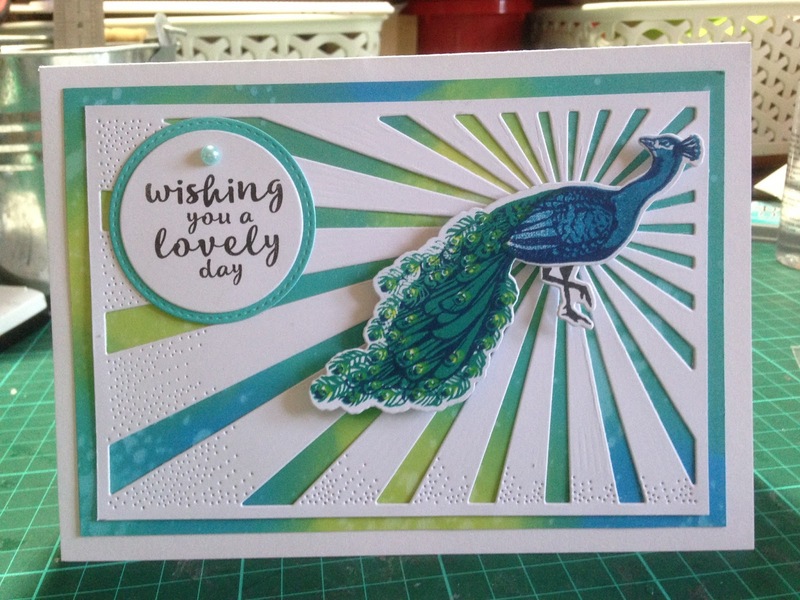 Coloured the peacock using layers of hero arts inks and diecut and stamped sentiment and also layered up.